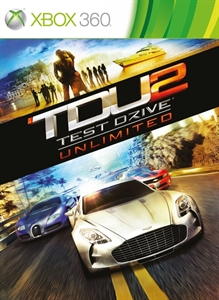 This week sees DLC releases for eight Xbox 360 retail games and one GFWL game. Technically two of the games add extra achievements since both versions of Batman saw the release of "Harley's Revenge". 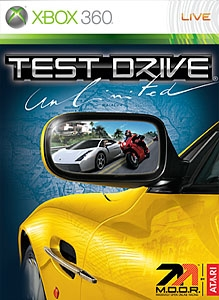 The first Test Drive game with achievements was Test Drive Unlimited, which was developed by Eden Games, published by Atari and released on 26 April 2007. 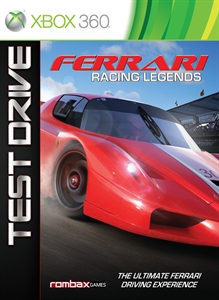 Since then there have only been 2 more games in the series with achievements, the most recent being Test Drive: Ferrari Racing Legends which was developed by Slightly Mad Studios, published by Atari and released on 02 August 2012.